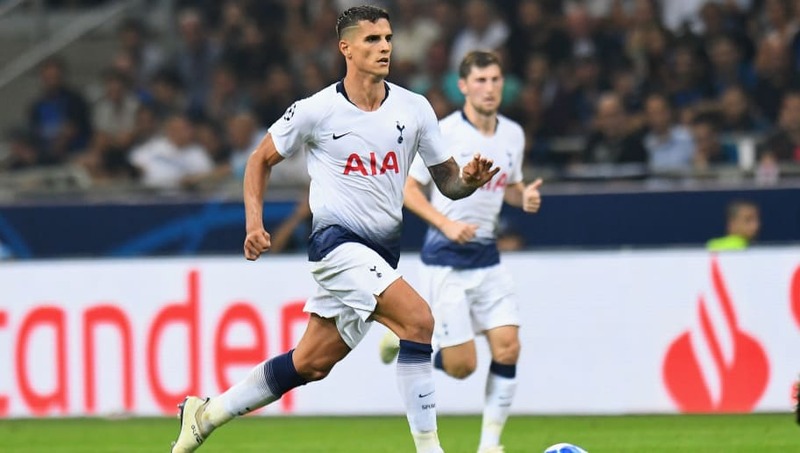 Spurs suffered late heartache in their Champions League opener against ​Inter on Tuesday night, conceding twice in the closing stages of the game to slip to a narrow 2-1 defeat. “No, I don't think we're losing our confidence. We still believe in each other in this team. That's why we always fight until the end of the season," Lamela said, as quoted by ​The Mirror.